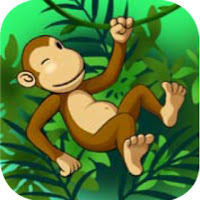 Ten Giggly Gorillas story book for children is free for today only and has more than 100 interactions and a bonus memory game. 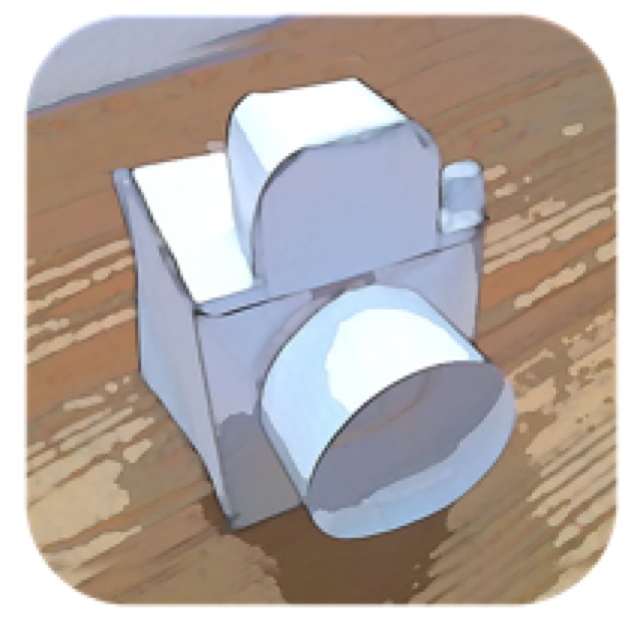 Paper Camera allows you to choose from a range of 12 fully adjustable effects. These can be applied either before taking the photo or to photos in your camera roll.